Many of the scenes in the book are based on actual occurrences. In the case of Lorenzo Da Ponte, the Italian-Venetian protagonist of this book, of which this is the first in a new series, there are his many writings to mine for facts, personality traits, trivia, etc. The author makes good use of these things to bring her main character to life. The Italian poet is rich with quirks, an interesting past (seen in remembrances by the character), and a fascinating present. And like any decent Italian, he misses his Italian food, resorting to frequenting a secret Italian trattoria run by a Neapolitan. Like all good amateur detective novels, the protagonist is drawn into an investigation. The first investigation is for a friend, but that is quickly overtaken by a more serious investigation Da Ponte must conduct by order of the authorities. 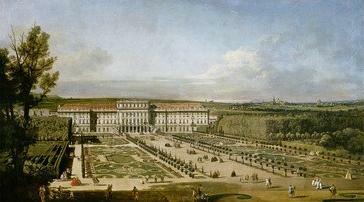 The book begins the story in 1786 in Vienna, and we spend the whole time in and around Vienna until 1787 with Da Ponte. Da Ponte had been living in Vienna for five years when we join him. 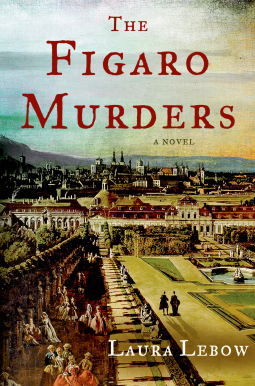 Vienna at the time of The Figaro Murders is the busy, hectic capital of an Empire. All of the streets I have Da Ponte travel still exist today, and I have placed both librettist and composer in the homes it is known they lived in while writing Figaro. Because Da Ponte was a poet and librettist for operas, we are immersed in the opera community, given a ring-side-seat as Mozart and others create and stage an opera. 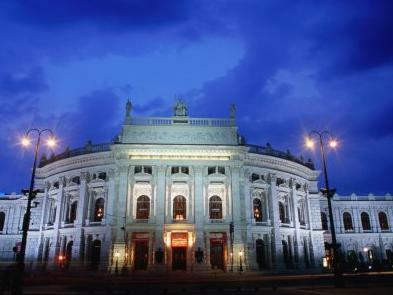 The opera featured in the book is Mozart and Da Ponte's Marriage of Figaro. For opera fans, especially Mozart fans, there is much in the book to enjoy: characters, trivia, history... Mozart is presented as a likeable character, if a bit emotional and unconventional. But Da Ponte already feels neglected as the librettist to such a well-known composers. "...if an opera is a smash, the libretto is considered, as best, as a frame surrounding a beautiful painting. The composer receives all the credit. The words are unimportant. But if the opera is not well received, why, then the words become paramount--in fact, so very important that they can cause the failure of the work all by themselves!" The author even provides a Bibliography for readers who are interested in reading more about Lorenzo Da Ponte, Figaro, Opera, and Mozart. The next book in the series will feature the opera Don Giovanni. All of Da Ponte's character traits, habits, past experiences, and passions described in the book are factual. The book is well-written, well-edited and nicely presented. I received it as a review-copy. For readers who love historical novels, there is much about the time and place to enjoy and edify. 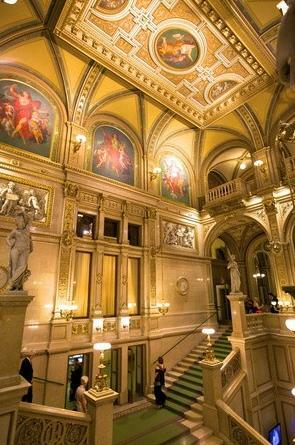 There is great appeal for lovers of opera, too. And for lovers of mysteries, there is a well-plotted murder-mystery for the amateur detective to unravel. There is some violence that happens before the reader about 1/4 of a way in, and a bit later, too, manly perpetrated against the amateur detective, which I found distasteful reading, and out of place in a traditional cozy mystery, in which the violence normally takes place off-scene. But on the whole, I thought the book was very entertaining, and I wouldn't mind reading the next in the series, which features Mozart's and Da Ponte's work on the opera Don Giovanni. 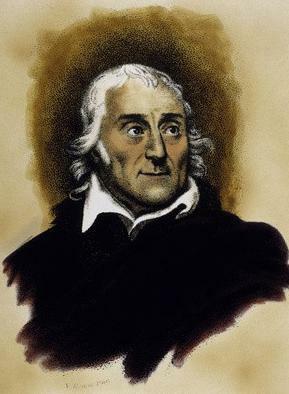 In 1786 Vienna, Lorenzo Da Ponte is the court librettist for the Italian Theatre during the height of the enlightened reign of Emperor Joseph II. This exalted position doesn’t mean he’s particularly well paid, or even out of reach of the endless intrigues of the opera world. In fact, far from it. One morning, Da Ponte stops off at his barber, only to find the man being taken away to debtor’s prison. Da Ponte impetuously agrees to carry a message to his barber’s fiancée and try to help her set him free, even though he’s facing pressures of his own. He’s got one week to finish the libretto for The Marriage of Figaro for Mozart before the opera is premiered for the Emperor himself. 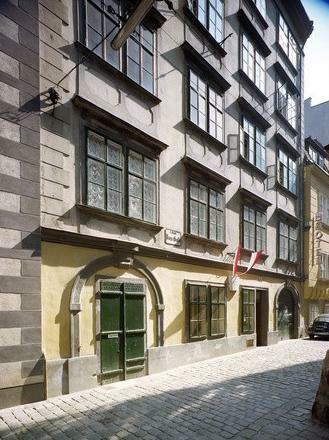 Da Ponte visits the house where the barber’s fiancée works—the home of a nobleman, high in the Vienna’s diplomatic circles—and then returns to his own apartments, only to be dragged from his rooms in the middle of the night. It seems the young protégé of the diplomat was killed right about the time Da Ponte was visiting, and he happens to be their main suspect. Now he’s given a choice—go undercover into the household and uncover the murderer, or be hanged for the crime himself. Brilliantly recreating the cultural world of late 18th century Vienna, the epicenter of the Enlightenment, Lebow brings to life some of the most famous figures of music, theatre, and politics. An article about Lorenzo Da Ponte at The New Yorker magazine, which talks mostly about how Da Ponte introduced opera to The United States. Petrarch's love poetry to Laura plays a small part in the book. I have the book of poems for free at my Italian culture website: Candida Martinelli's Italophile Site.